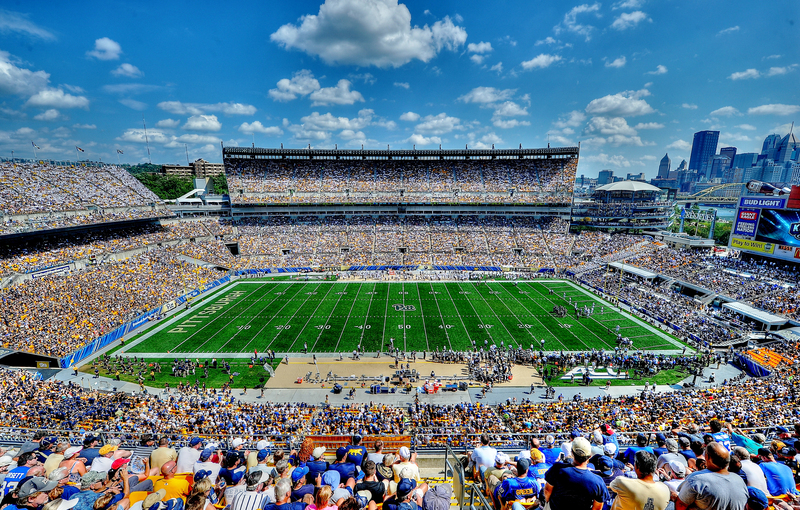 Tailgate Guys has provided premium, turnkey tailgate service across the country since 2009 and we are excited to provide services to Pitt Panthers fans for another season. 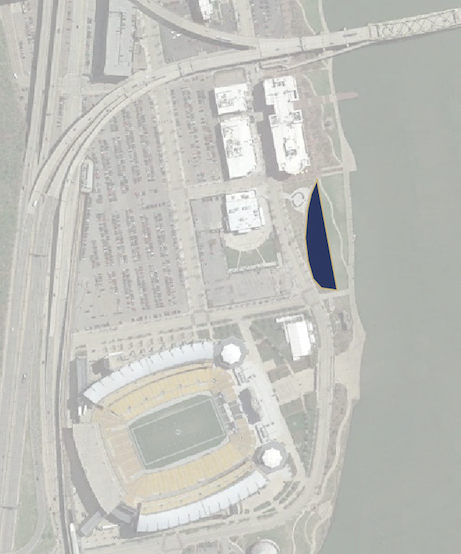 We supply all tailgating equipment, reserved space, parking, infrastructure and concierge services necessary for your game day to be hassle-free at Heinz Field! Our mission with Tailgate Guys is to provide superior services to the game-day fan, the university and the communities in which we live and work. We have continued to meet our mission through precise attention to detail, a passion for guest service, innovative branding, and consistent operational execution.